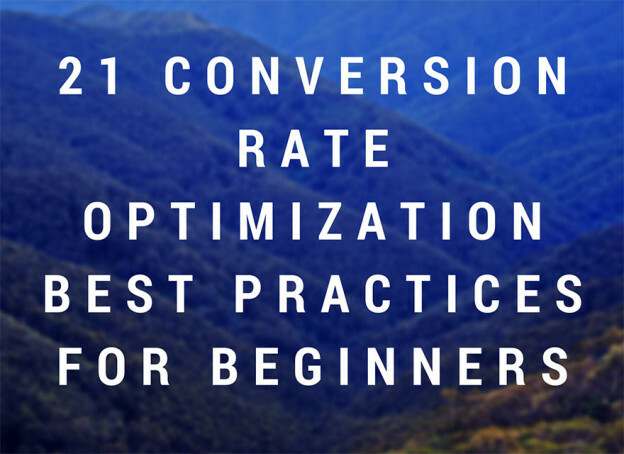 21 Conversion Rate Optimization Best Practices for Beginners – Making changes on your website can be scary. So, if optimizing your website for better conversions is new for you, implementing best practices of the conversion optimization industry is a great way to get started with minimal risk. Find here 21 conversion-rate-optimization best practices that you can test to improve the sales, leads, and profits of your website. 10 Must Follow Rules for B2B Email Introductions – Here is a lesson in introductions that should be used by all salespeople, or even just all human beings in general. Good introductions require an art and proper etiquette. It’s simple. If you are an entrepreneur, in sales, or in general business, follow these rules to not screw up. 12 Secret Facebook Features EVERY Marketer Should Be Using – In this post, you will see some of the most underused features on Facebook — from Content Curation and Competitive Intelligence to Page and Ad Management. Learn to use these features and you will save time, get more Likes, and improve ROI. 6 Rules For Creating Killer Email Campaigns That Win Customers – When planning your marketing mix, the most important component is email. Email is the easiest way to reach people. It’s also the digital marketing workhorse that generates the highest ROI. Discover here six indispensable rules for building a killer email program. 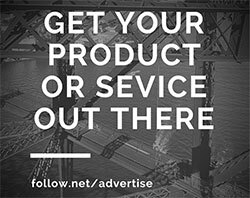 They will help you to maximize subscriber rates, engagement and ROI across your campaigns.